Technology is everywhere these days, even in our homes, offices, and even in our pockets. Whether it is a TV, computer, or smart phone, prolonged use of any of these devices can cause tiredness, which even may lead to headaches or damage to our vision. 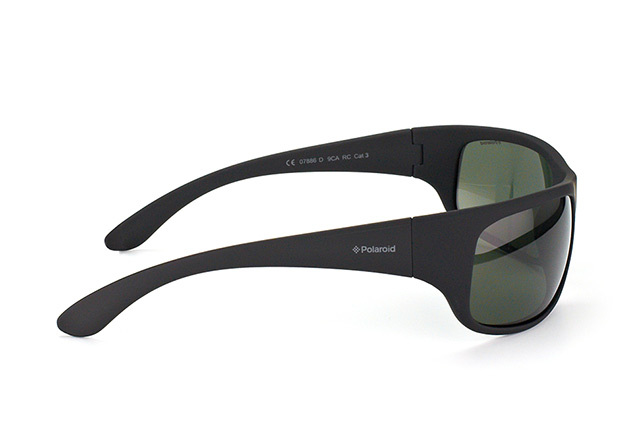 Like many Polaroid accessories, the 07886 D 9CA RC sunglasses have a unique look. 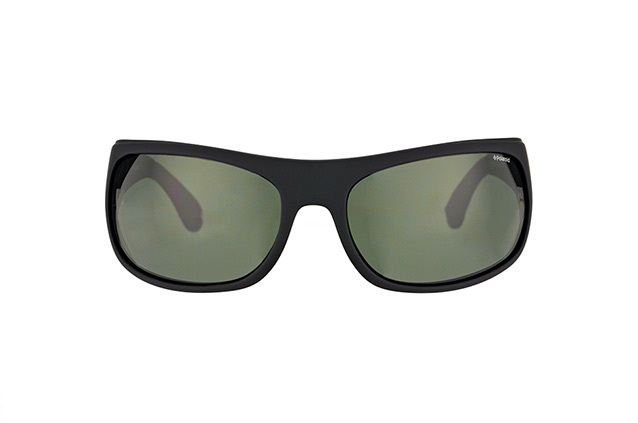 The curved and streamlined design of these sunglasses have a timelessly modern appeal which will work just as well at the gym as on the high street. 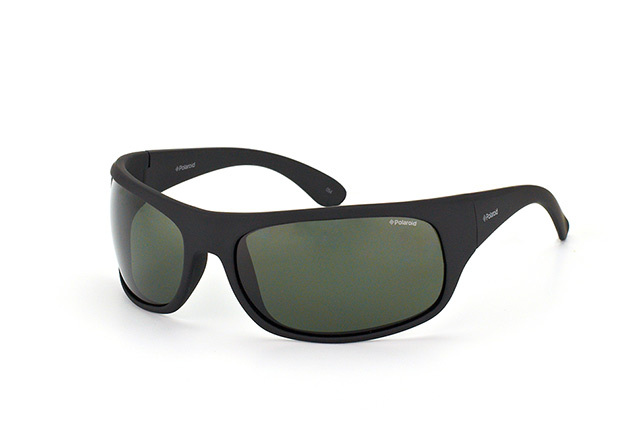 The frames are made from a long lasting plastic to ensure that you can wear these summer after summer. With Mister Spex, you do not have to look far to find a new style to suit you. With our online fitting tool, you can try on thousands of various frames until you find the ones which suit you.